Matt Jensen, CEO at Vance Thompson Vision in Sioux Falls, SD, and principal/ founder of Matt Jensen Marketing, is a national columnist and international speaker on customer experience design in business and healthcare. Jensen received his undergraduate degrees in religion and psychology from Augustana College in Sioux Falls, SD, before pursuing his master’s degree from the University of Sioux Falls. 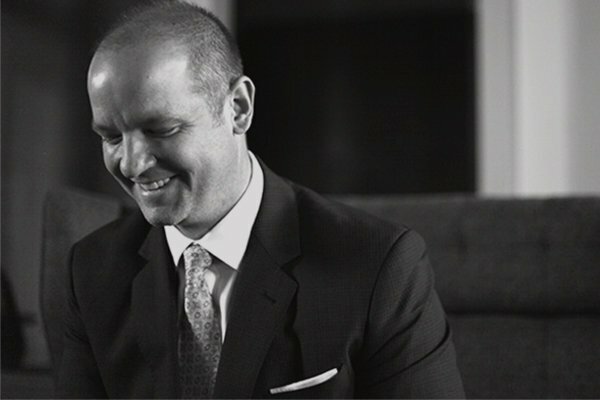 Matt went from an Account Executive to a Marketing Professional and CEO of a world-class ophthalmic practice. This coupled with his passion for creating customer-centric experiences has led Matt to produce a specific set of skills that help locate problems, create solutions, and effectively implement change. His teams have helped create customer-centered cultures and are rated amongst the best places to work in America. In addition to being one of only a handful of Certified Experience Economy Experts, he enjoys delighting customers, families, and friends by collecting experiences, not things. Though he has many roles, he swears his most important is being a husband to his wife, Dr. Beth Jensen, and a father to three girls.